In most cases, Canonical doesn't include major version updates into the official repositories for already released Ubuntu versions. 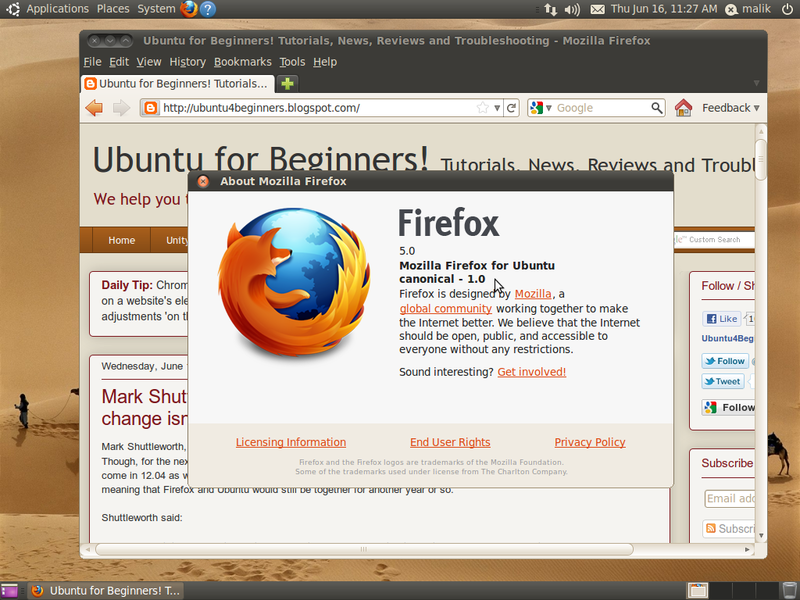 That is only possible if Mozilla drops support for Firefox 3.6. At the time of this writing, you can only upgrade to Firefox 4 using custom PPAs. Update: Firefox 5 stable now available in official Natty repositories and firefox-stable PPA. 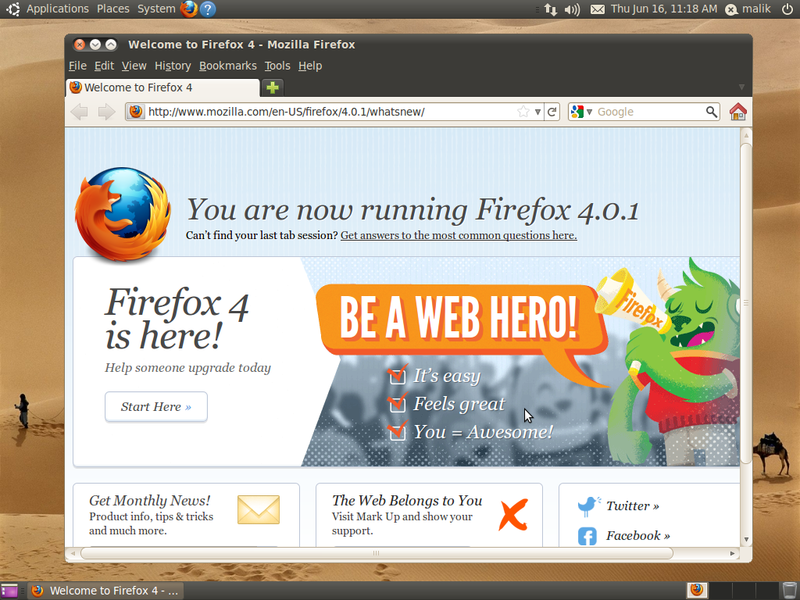 Mozilla has adopted a new development cycle just similar to Google Chrome. Major version releases would be more frequent now, every 6-12 months. 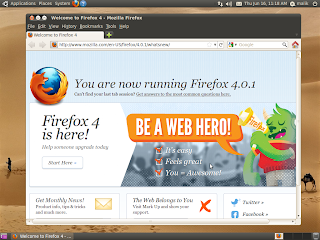 From this PPA, you can install Beta and Release Candidate versions of Firefox. 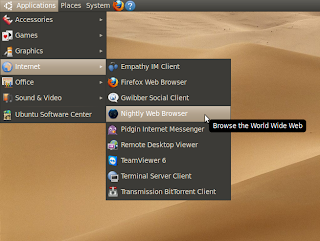 Once the stable is released for a specific version, it would be moved to the firefox-stable PPA. Moreover, installation from this source would upgrade your current stable install of Firefox to Firefox 5 Beta. 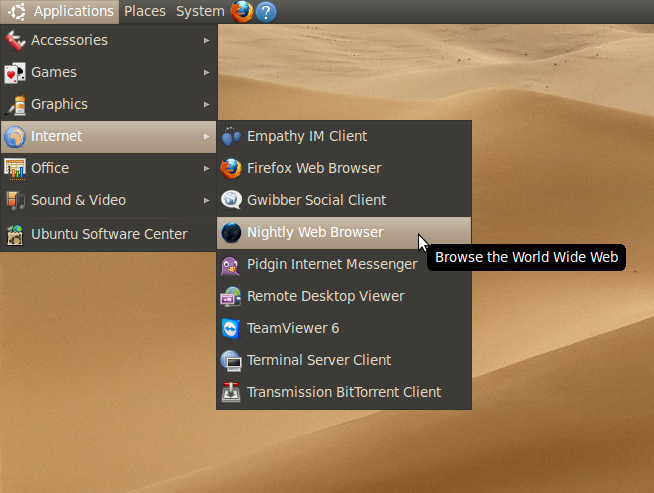 You can now install Firefox Daily Builds side-by-side with your stable Firefox without messing or upgrading it. These Daily Builds are named firefox-trunk. But remember, installation from Nightly Builds PPA is only meant for testing purposes and the performance would be nowhere near to the stable one. If you want to revert to the original Firefox version provided by default with your Ubuntu release, install the package ppa-purge. It is in the official repositories for Natty and Maverick. For Lucid, you'll need to enable the 'lucid-backports' repository from System > Administration > Software Sources > Updates tab. In the second command, change the line according to the PPA you actually used for installing whichever version of Firefox.